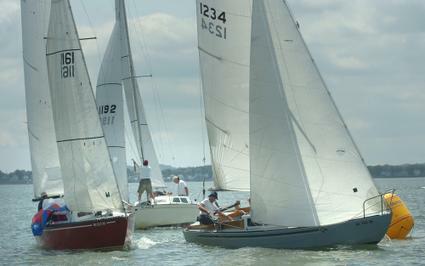 Chikanery chasing Mysterious Ways at 2007 Great Chase Race. 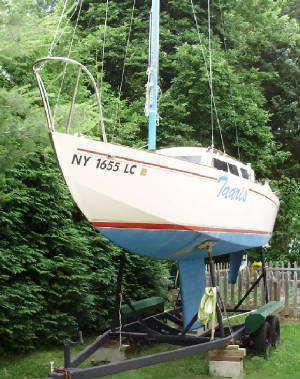 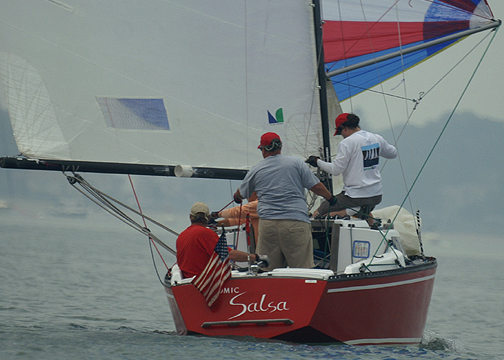 Blew Bird at the 2005 Internationals. 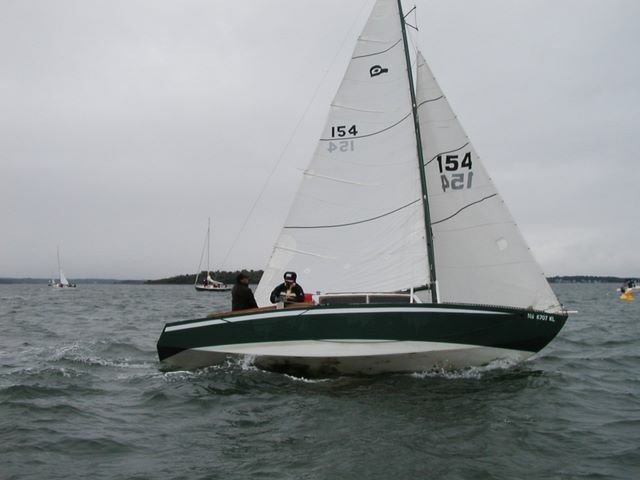 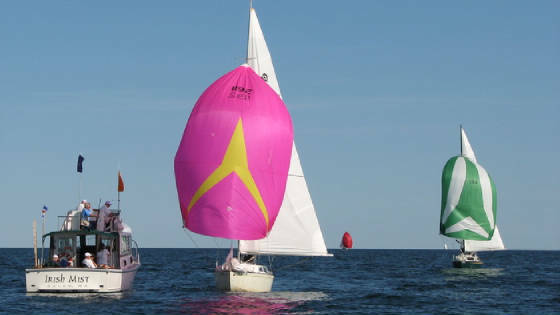 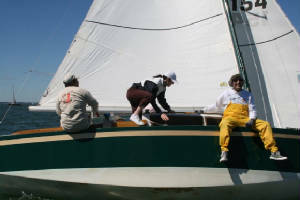 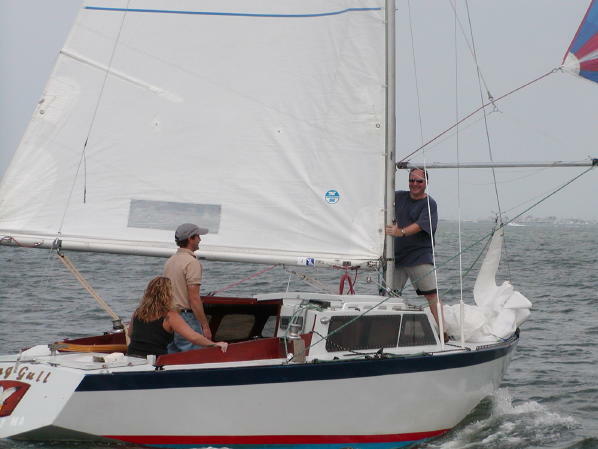 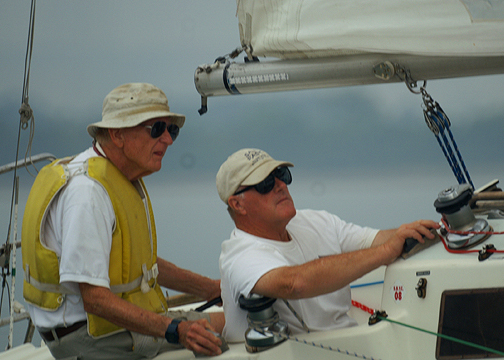 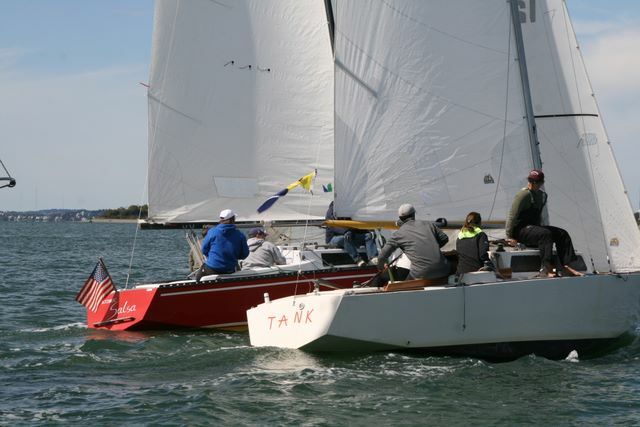 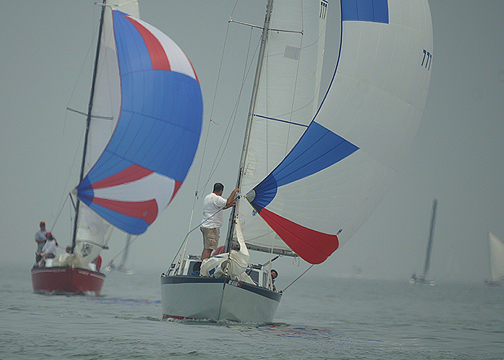 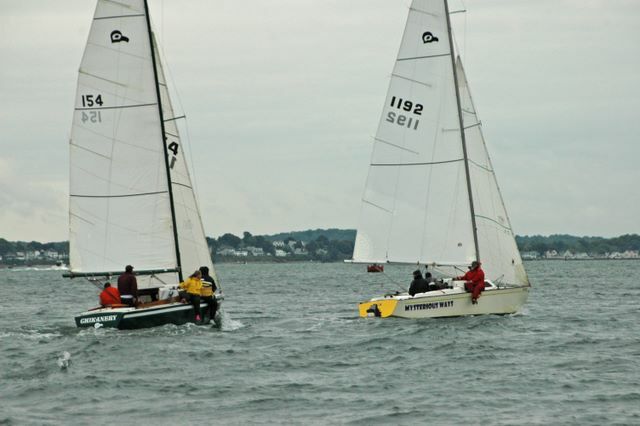 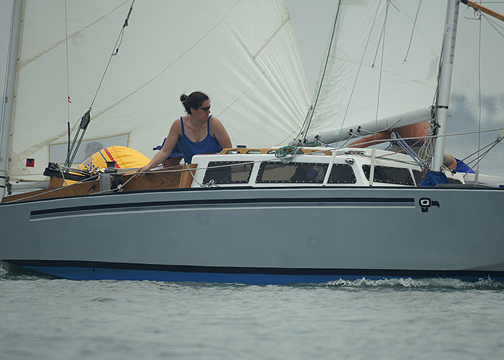 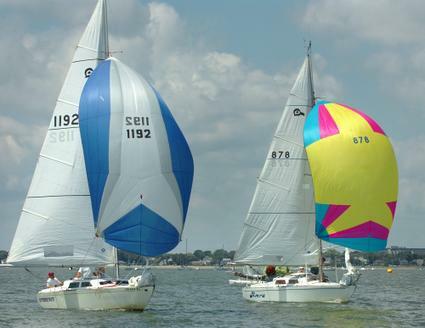 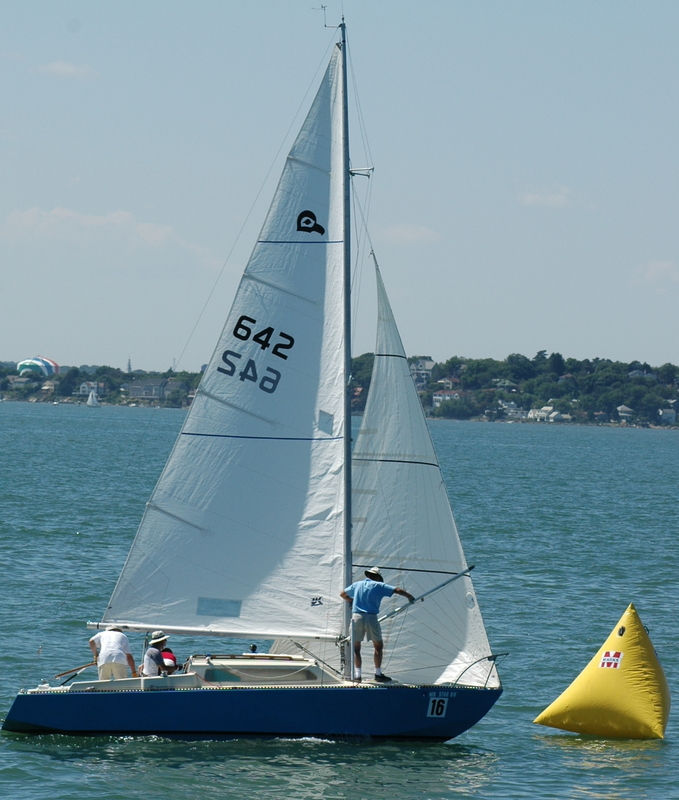 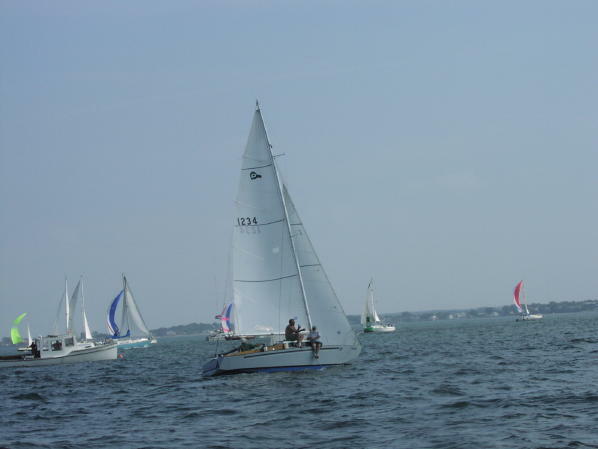 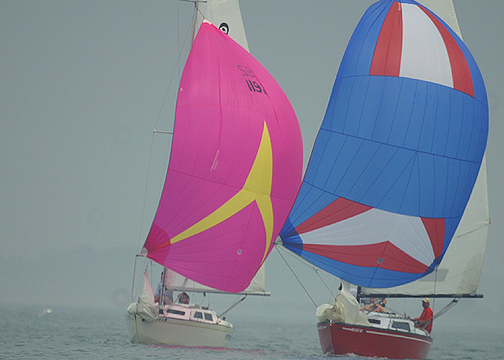 Downwind duel at the 2008 Lipton Cup.